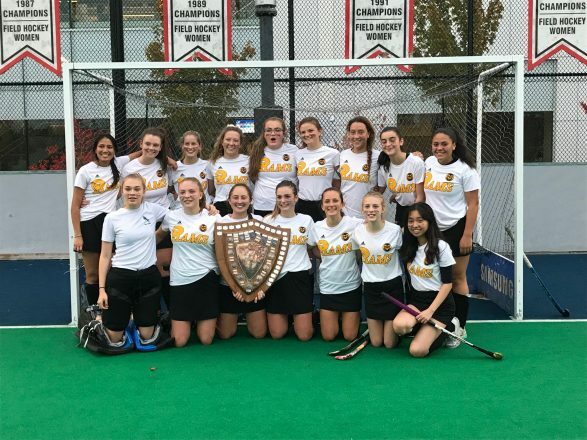 Congratulations to the Girls Field Hockey team who won the May Tully Shield! The girls beat out the top AA team (SMUS) with a 3-0 win. 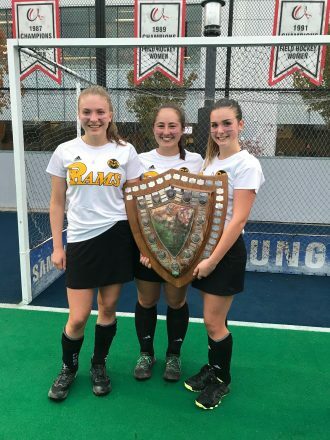 They are now the top team in Victoria. Attached are pictures of the team and the captains. Good luck on the rest of your season.